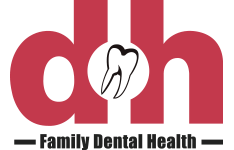 Wisdom Teeth Extractions in Whitecourt | FDH | Tooth Pain? Once your baby teeth have all fallen out and have been replaced by adult teeth, it is common to forget that our body still has one more surprise up its ‘sleeve’. Around the ages of 17 to 25 years, the wisdom teeth begin to emerge at the back of the mouth. These are the furthest most teeth and the final stage of development in the adult mouth. The term ‘wisdom’ teeth may feel somewhat ironic, however, if you are among the large number of patients who encounter challenges in their emergence from the gum line. Although it is not always the case that we recommend removing wisdom teeth, the truth is that wisdom teeth often cause discomfort and health challenges in those whose mouths cannot easily accommodate them. Wisdom teeth tend to be large teeth with robust root systems and often require more space in the mouth than is available. As a result, these teeth can get impacted in the jaw, the gum tissue or may partially emerge from the gums but will remain partly covered by the gums. In some cases, wisdom teeth can present horizontally and therefore negatively impact the root systems of the neighbouring teeth. Occasionally, wisdom teeth can develop cysts along their roots within the gums. These cysts present more often in males than in females, and can be difficult to detect due to the fact that these cysts often do not cause pain sensation. Despite the lack of pain, however, cysts do not resolve on their own and will typically increase in size until they are removed. Cysts can be envisioned as a balloon of fluid that grows in size over time and can cause bone or root resorption. In order to accurately diagnose the presence of a cyst, your dentist will use digital imaging since cysts present inside the tissues and are therefore not visible by visual examination alone. In order to ensure that potential concerns about your wisdom teeth are addressed before damage is done, it is important to see your dentist for regular checkups and screenings and to discuss any changes with your dentist. Changes such as migration of other teeth or swelling of the gum tissue or lymph nodes may indicate a concern despite there being no pain in that area of the mouth. Other signs that there could be trouble brewing beneath the surface include symptoms of infection such as pain when opening or closing the jaw, pain while eating and a sour or metallic taste that presents from the back of the mouth. In cases where the wisdom teeth have partially broken through the gum tissue, the layer of gum tissue covering the tooth can become an incubator of sorts for infection. As food and bacteria in the mouth enters the opening in the gums, it can become trapped under the flap covering the tooth and lead to painful infection. Since infections of the wisdom teeth are likely to reoccur if the tooth is not extracted, your dentist may recommend that you make plans to have the tooth removed to prevent further problems. In this case, a full assessment of the proximity of the roots of the tooth to the sinus cavity and nerves will be conducted, and complex cases will be referred to a dental surgeon. In most cases, however, our clinic can safely perform your wisdom tooth extraction without the need for general anesthetic. If you're experiencing a sever tooth pain or sensation in your mouth or gums, it may be time to have a problem tooth removed. Having an infected or intrusive wisdom tooth can lead to further and more severe oral problems, so it may be best to have them removed. Wisdom teeth extractions are performed in a similar manner to all other tooth extractions, with a few extra considerations such as whether the gum tissue will need to be cut in order to allow access to the tooth. In these cases the gum tissue will be cut, the tooth removed, and if necessary the gums will be stitched to promote healing and to encourage the formation of a blood clot in the tooth’s socket. This blood clot is nature’s best bandage, and serves to protect the nerve in the cavity from exposure to air which can cause pain. Your dentist will give you special instructions about how to ensure that your clot stays in place to avoid the painful ‘dry socket’ condition. 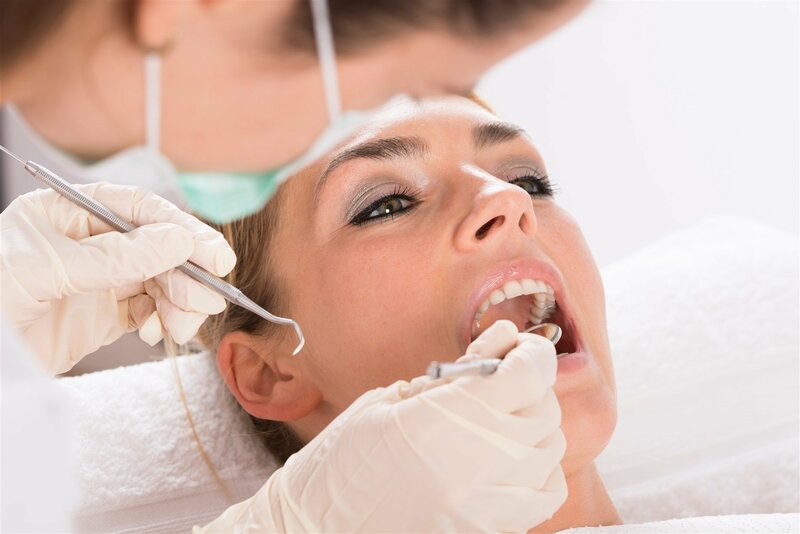 Wisdom tooth extractions are facilitated with a standard local anesthetic delivered to the site prior to the extraction in order to allow our patients not to feel discomfort during the extraction. You will be encouraged to eat soft foods for several days following the extraction and to avoid any sucking action (such as sipping from a straw) in order to avoid any potential for your protective clot to be dislodged prematurely. Foods should be soft and smooth at first, and texture can be added to the diet as tolerated in the days following your procedure. Contact us to learn more about your options. All services performed by a general dentist.